Last month I was chosen to test the Brooke dress pattern for Sancho. This is a monthly program organized by naaipatronen.nl. I was excited to hear I was chosen to be one of the testers. And even more when I found out it was the Brooke dress from Rosie & Me. I wrote a full recap of the test on my blog which you can find here. After the test I knew I wanted to make another Brooke dress but with princess seams this time. 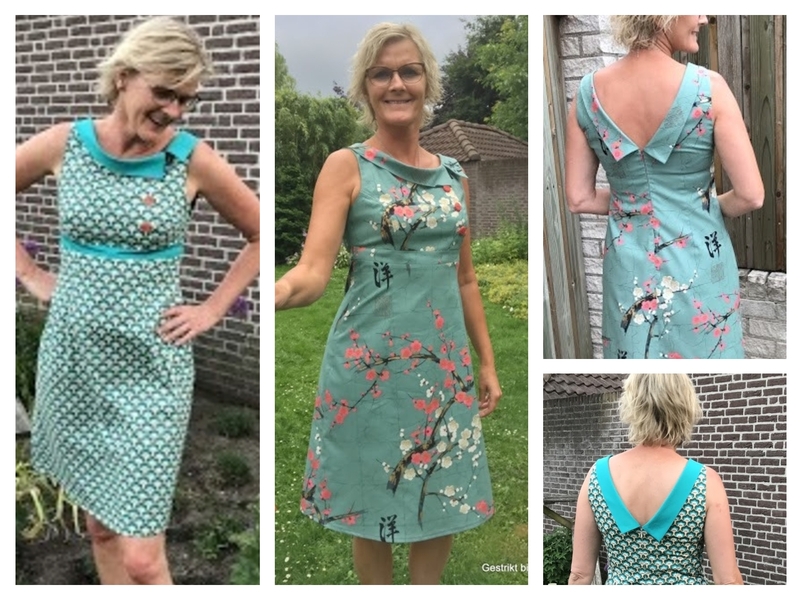 As you can read on my blogposts, I was really impressed with the tutorials (eventhough I had to make a few test samples for a correct breast adjustment). I enjoyed the test procedure and am very pleased with both my Brooke dresses!